Warner Bros. have taken a leap of faith based on the early buzz for their upcoming Man Of Steel and have officially moved forward with the sequel. 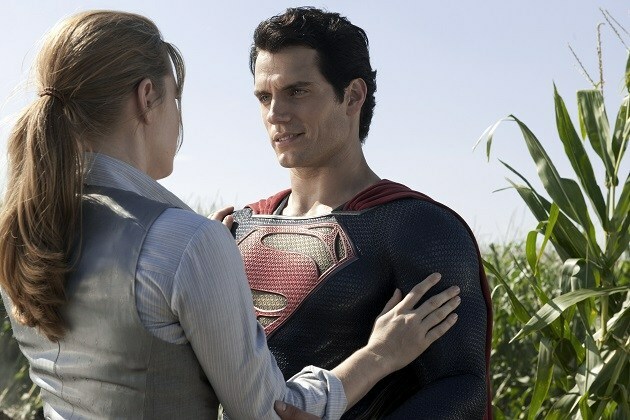 Buzz is that Zack Snyder and David S Goyer will both be back behind the scenes to write and direct respectively and unsurprisingly both Henry Cavill and Amy Adams have been signed for a multiple picture deal. A source close to the film also states Goyer has a three picture deal with the studio too, which also includes Justice League. Things just got a little more exciting. Man Of Steel hits theatres Friday 14 June 2013 and also stars Michael Shannon, Diane Lane, Kevin Costner, Laurence Fishburne and Russell Crowe. Our review will be up this weekend, but meanwhile check out the most recent trailer from the film and start counting down to Friday! Are you looking forward to Man Of Steel? Let us know below!